Once you are in Arrivals terminal, just head to Transfer Desk. Our Customer Services agents will always guide you to the Transfer Desk. 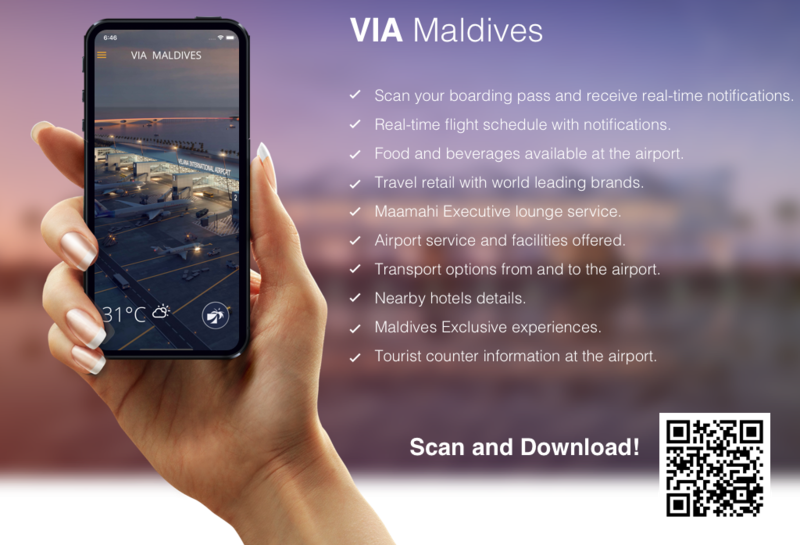 If you have through checked, you can just follow the Security check and enjoy Duty free Shopping or dining at upstairs until your flight starts boarding. All transiting passengers will have to go through Security Check just after the completion of check-in process at Transfer Desk. Please make sure you are at the boarding gate before 45 minutes of your flight departure. Just refer the Flight Information screens or you boarding pass for Gate number and if your flight is boarding. If you have checked-in your luggage to your final destination, your bag will be transferred to your connecting flight.